Family run business Martin-Baker Aircraft is a British manufacturer of ejection seats and safety equipment for the aviation industry. Originally founded in 1934 as an aircraft manufacturer it became a pioneer in the field of ejection seats. 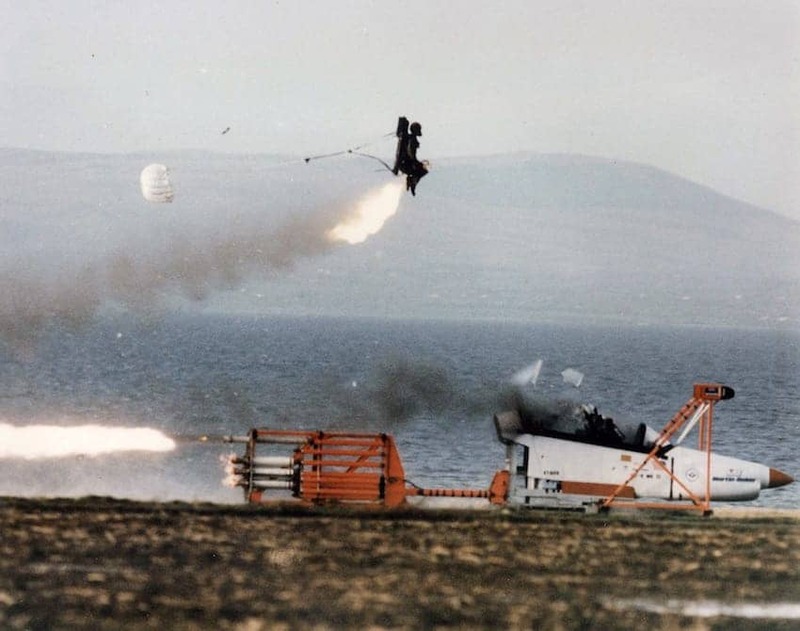 Martin-Baker now supplies ejection seats for 93 air forces worldwide. Martin-Baker seats have been fitted into over 200 different types of aircraft and reportedly thousands of lives have been saved by the company's ejection seats. Martin-Baker also manufactures crashworthy seats designed for helicopters and fixed-wing aircraft.